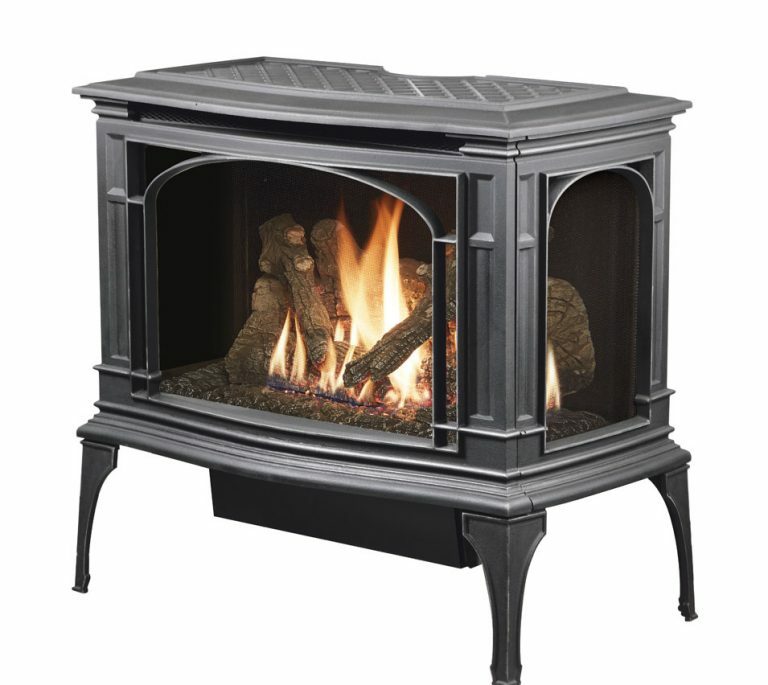 The Lopi Greenfield GS2 Freestanding Gas Log Fireplace is the latest model in the Lopi gas fire family. Featuring strong cast iron construction, the Lopi Greenfield looks like a traditional fireplace with the ease of gas operation. 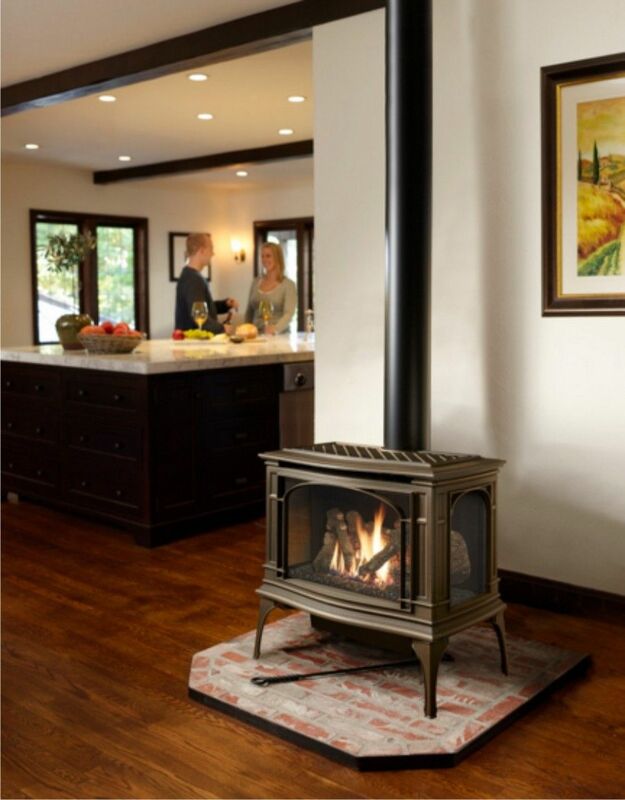 The Lopi Greenfield features the award wining Ember Fyre log and burner to give you a truly realistic gas fireplace. The Lopi Greenfield features a large heating capacity of up to 185sqm, and 3 panels of ceramic glass which makes for incredible heat and an even more incredible view!